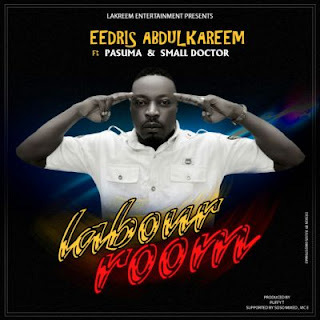 Here is a brand new one from Lakreem Entertainment CEO, Eedris Abdulkareem featuring Fuji icon Pasuma wonder and Street ambassador Small Doctor titled Labour Room. 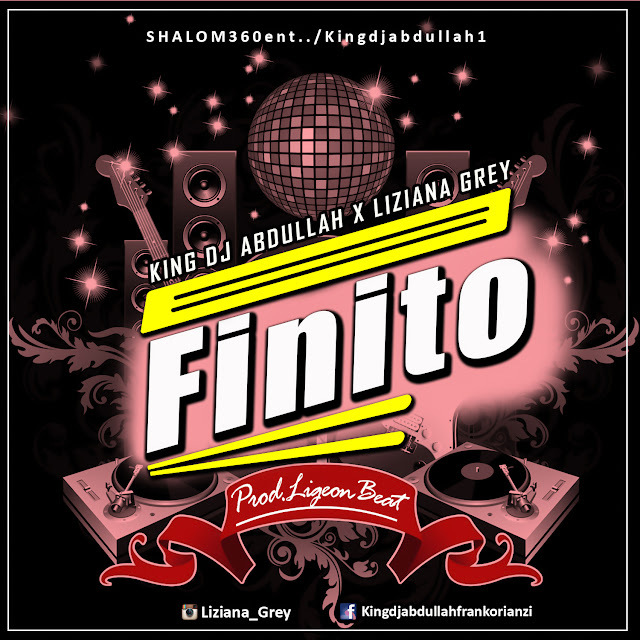 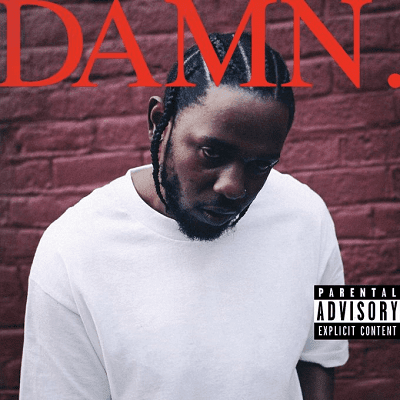 As usual a conscious song on a positive note for the general populace. Labour Room was produced by PufFy Tee. 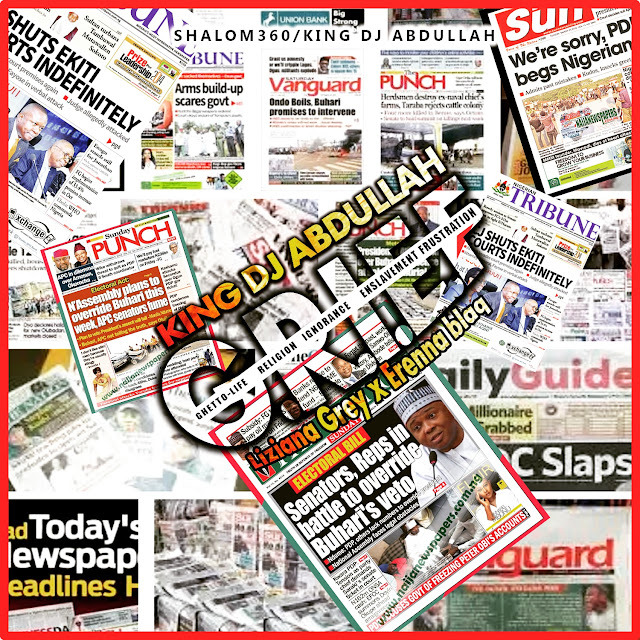 Listen, enjoy and share your views.